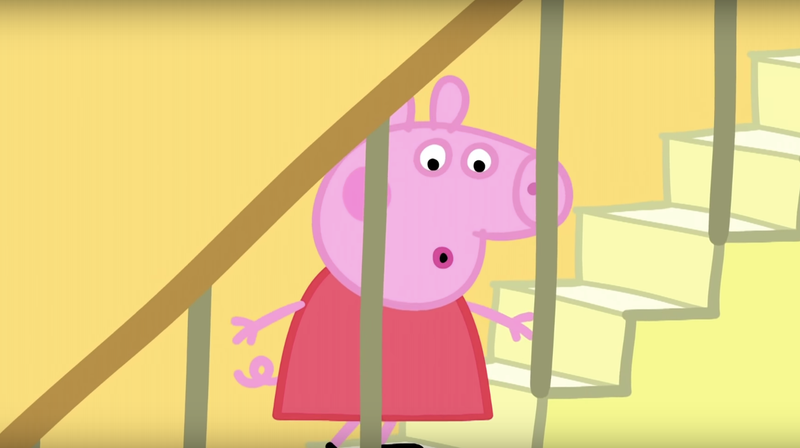 The Guardian reports that children and parents were subjected to horror movie trailers before the Peppa Pig movie, including trailers for the movie Brightburn and Ma. Curse words, dead bodies, and occult imagery featured throughout, you know, all suitable things for your average tot. Naturally, kids were terrified. “There were lots of kids crying and [my daughter] was very confused and started crying, too,” one mother said. The cinema has apologized for the incident and is investigating how the wrong trailers opened the movie. This little pig just can’t resist a controversy, can she?